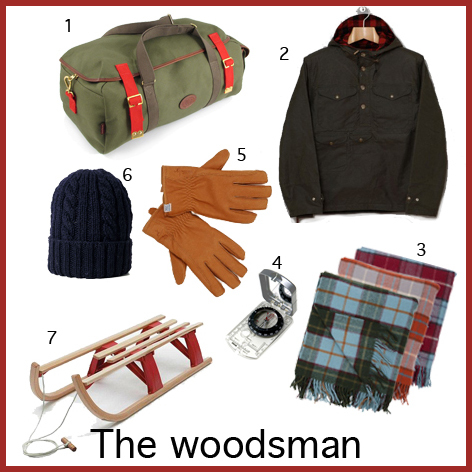 Today you can also find me over at Heart Home where I’m sharing Christmas gift Inspiration for men. It’s seems men are just as anxious as we are about getting great gifts. I know a guy who creates a Christmas list so he doesn’t just end up with socks and gifts with golfing motifs. Kind of takes the spontaneity out of the season though I think, so I never follow it! Men really are hardest to shop for. Every year I fret about coming up with something great. We place such high expectations on ourselves. Thankfully my DH is partially complete but I've still got some more male relatives to buy for…. these are great ideas, men are so hard to shop for!